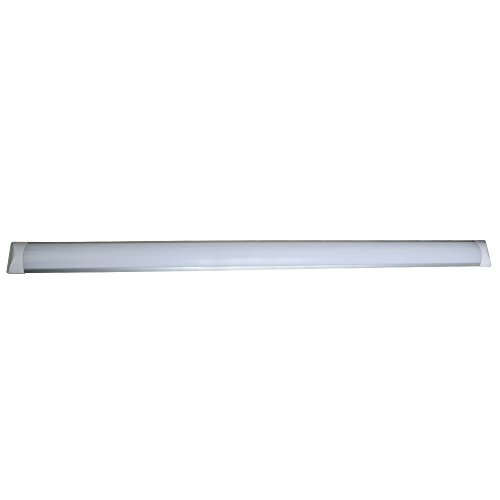 The new style Lighting is a surface mounted linear batten light that is perfect as replacement a fluorescent tube . It can be ceiling or wall mounted by using 2 supplied brackets(included). It is constructed using an aluminum base and a frosted PC diffuser. 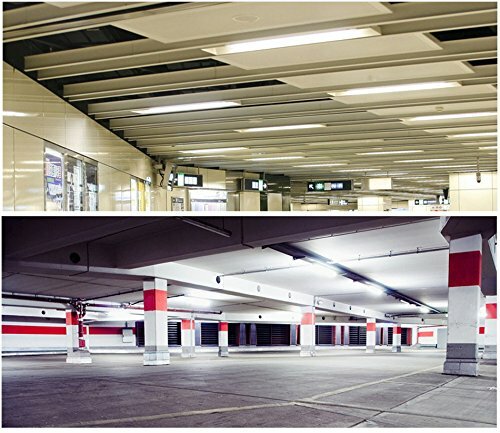 Bright modern lighting suitable for around the home & office, Supermarkets, car-parking, warehouse, offices, factory, library, gym, airport, hotel, bus depot, schools, railway station etc. 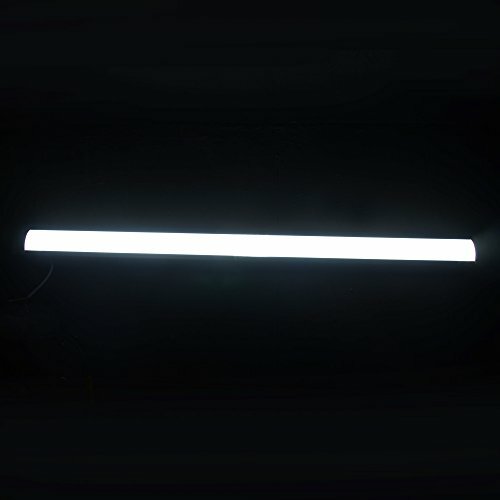 1.These LED ceiling lights Tube are substantially more energy efficient than traditional fluorescent halogen lights and could save you a considerable amount of energy bill. 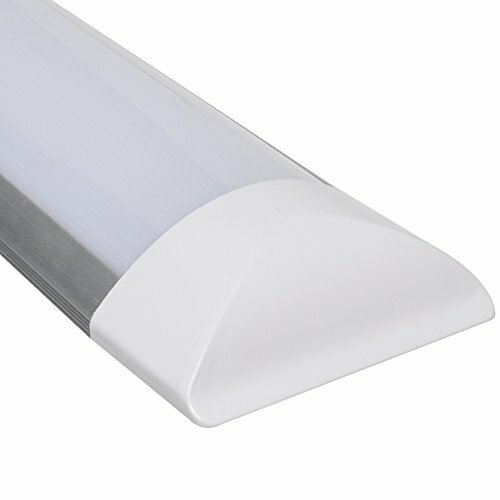 2.Our LED light tubes have wide beam angle with soft lighting finish and comply to the Highest Standard. 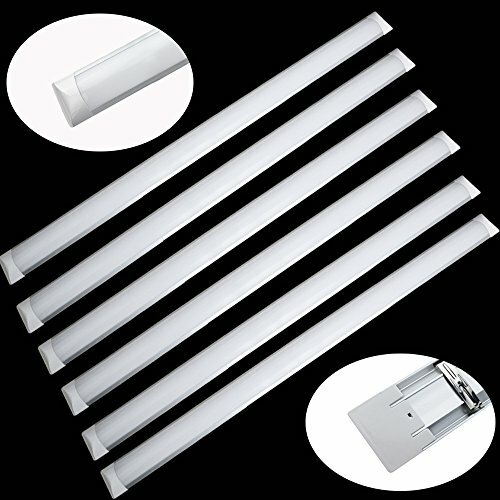 3.These LED tube lights produce and impressively bright and clear light output. 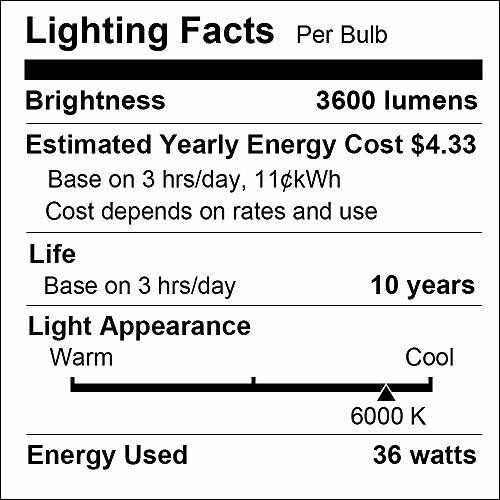 4.Our LED tube lighting also incredibly reliable with impressive expected lifetime up 50,000 hours. If you have any questions about this product by Excellent, contact us by completing and submitting the form below. If you are looking for a specif part number, please include it with your message.